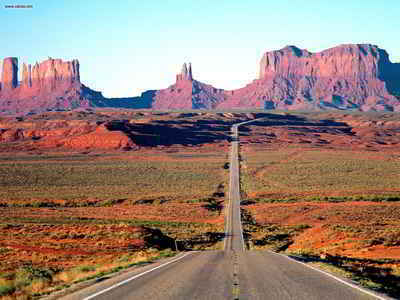 Santa Cruz is a county in southern Arizona. 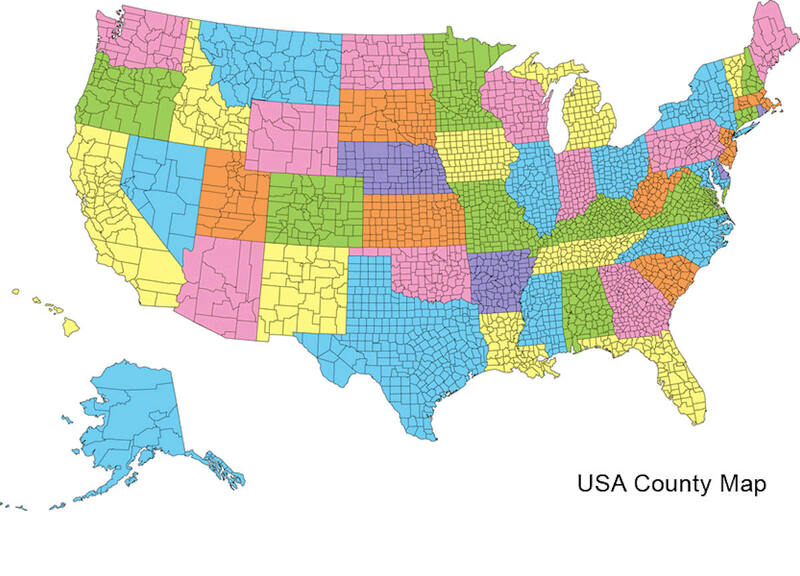 Based on the 2010 census, its population was 47,420. The county seat is Nogales. The county was established in 1899. The county borders between southern Arizona and northwestern Mexico's Sonora state. The county is named after the Santa Cruz River. Santa Cruz means "Holy Cross" in Spanish. Santa Cruz County comprises the Nogales, AZ Micropolitan Statistical Area, which is also included in the Tucson-Nogales, AZ Combined Statistical Area. Santa Cruz County, created in 1899 by Arizona's 20th Territorial Assembly, is named after the Santa Cruz River which was named in the late 1600s by Father Kino. 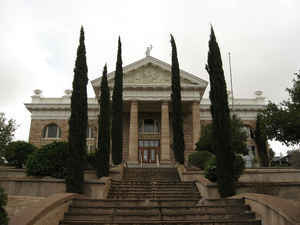 About 1539 the Spanish voyager and Franciscan monk, Fray Marcos de Niza, was the first European to visit the area, entering near present-day Lochiel on the Mexican border. Coronado's expedition entered the area in the 16th century in hunt of the legendary Seven Cities of Gold. Nearly a century and a half later in the late 1600s, the Spanish sent the Jesuit priest Padre Eusebio Francisco Kino to the region to start missions and map the territory for Spain. For the next two decades this extraordinary man, known as a humanitarian, farmer, cattle rancher, explorer, mathematician, cartographer and geographer, traveled through Southern Arizona spreading the Catholic faith and educating people how to farm. In 1752, after an rebellion by the Pima Indians, the Spanish Crown established New Spain's northernmost outpost and Europe's first settlement in Arizona at what is now Tubac. Shortly after that, soldier and explorer Juan Bautista de Anza along with 240 settlers traveled through Presidio de Tubac on their journey to found the city of San Francisco in 1775 and 1776. During his tenure at Tubac (1760-1776), Anza built the chapel of Santa Gertrudis, the foundations of which lie beneath today's St. Ann's Church. You can find Santa Cruz in the southernmost central part of Arizona, bordering Mexico and serving as the gateway to North America. The history of the region dates back to the cultures of the Apache, Yaqui and Hohokam peoples who built their communities along the Santa Cruz River, Sonoita Creek and Harshaw Creek, whose waters flowed year round and provided ideal sites for agriculture and ranching. In the late 1600's the Spanish began to establish missions and to map the country for Spain. In 1752, after an uprising by the Pima Indians, the Spanish Crown established New Spain's northernmost outpost and Europe's first settlement in Arizona at what is now Tubac. By 1853, the Gadsden Purchase formed the southeastern corner of Arizona, then Mexico, making it part of the United States. Santa Cruz County, created in 1899 by Arizona's 20th Territorial Assembly, is named after the Santa Cruz River which was named in the late 1600s by Father Kino. Santa Cruz means Holy Cross in Spanish. As reported by the Census Bureau, the county has a total area of 1,238 square miles (3,210 km2), of which 1,237 square miles (3,200 km2) is land and 1.2 square miles (3.1 km2) (0.1%) is water. 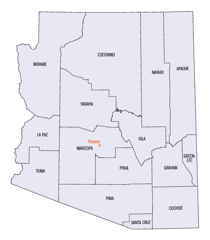 It is the smallest county by area in Arizona. The Nogales area - including the sister city of Nogales, Sonora, across the border - is the hub of Santa Cruz County. Additional attractions include the Pajarita and Mount Wrightson wilderness areas, Tumac?ori National Historical Park, the Patagonia Mountains and the ghost town of Ruby.